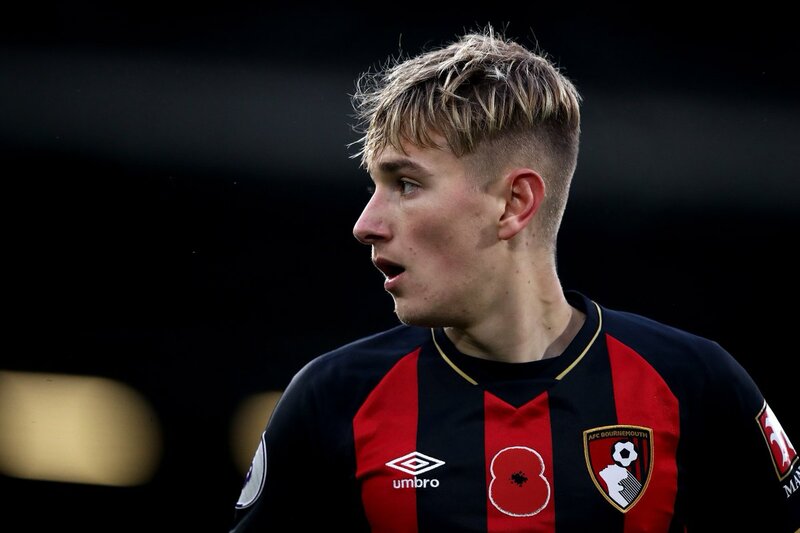 Tottenham Hotspur are ready to pounce for the AFC Bournemouth youngster David Brooks by making a £50m bid this summer. The 21-year-old midfielder, who is a summer signing from Championship outfit Sheffield United – has been in excellent form for the Cherries this season, scoring six goals and providing four assists in 22 Premier League appearances. According to The Mirror, Tottenham Hotspur are considering a summer move for the Welshman, who is currently on the sidelines with an ankle injury. Spurs are determined to seal Brooks’s signature and will launch a whopping £50m bid when the summer transfer window opens for business. Brooks has scored one in Bournemouth’s 4-0 win over Chelsea in the Premier League action last week. © 2013-19 BookiesBets.co.uk - All Rights Reserved.